Another favorite of mine from the 2012 show, Moglea is returning with what can only be described as a whole lot of pretty. 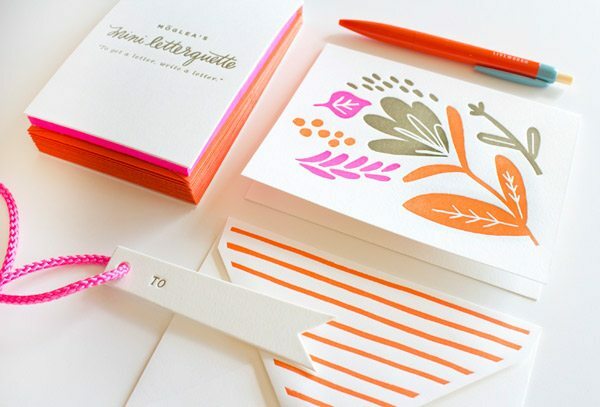 I love Meg’s use of color and the mix of romance and simplicity in her designs. See more at Oh So Beautiful Paper!